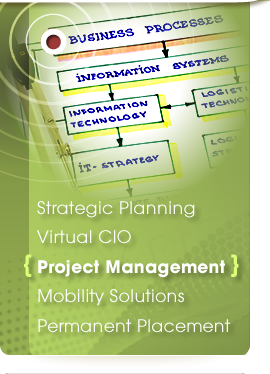 Spectrum Resources offers career management for Information Technology professionals. We facilitate placement for permanent and contract positions, primarily in the Midwest. 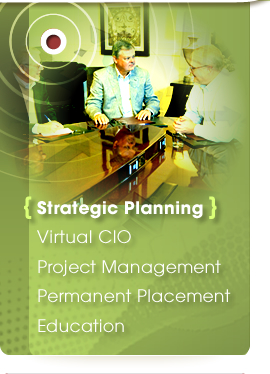 We offer more than thirty years of experience with recruiting, job placement, and IT consulting. Spectrum strives to build long term relationships with both our clients and candidates. 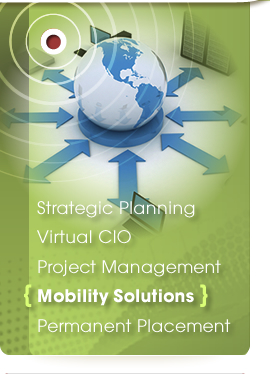 Our extensive experience in the technology industry enables us to better communicate with IT business professionals. We understand the history and evolution of technology. We value how important it is to place qualified candidates in the right position. 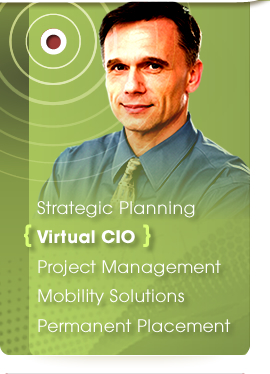 As career managers, our objective is to help IT professionals identify and achieve their career goals. We use our extensive technology and recruiting experience to mentor candidates. 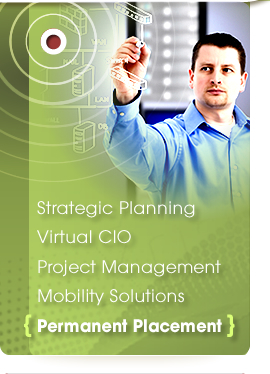 Spectrum places for permanent and contract work for a wide range of technology related positions. If you would like to send us your resume, please use our online Candidate Application.